View More In Skins & Decals - Page 2. 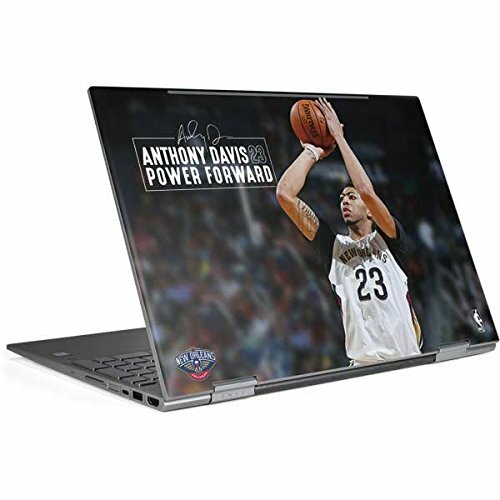 The NBA New Orleans Pelicans Envy x360 15t (2018) Skin is made from a 3M durable auto-grade vinyl for an ultimate lightweight Envy x360 15t (2018) decal protection without the bulk. Every Skinit New Orleans Pelicans skin is officially licensed by Getty NBA for an authentic brand design. 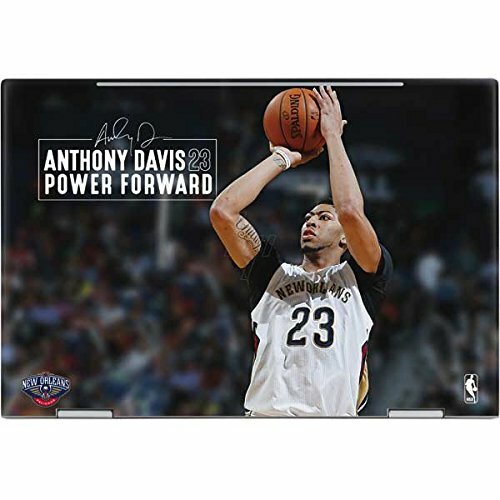 The New Orleans Pelicans Anthony Davis #23 New Orleans Pelicans Power Forward HP Envy x360 15t (2018) decal skin is engineered to feature vibrant photo quality designs and to perfectly fit your Envy x360 15t (2018) The New Orleans Pelicans Anthony Davis #23 New Orleans Pelicans Power Forward skin can be easily applied and removed from your Envy x360 15t (2018) with no residue, no mess and no fuss due to 3M adhesive backing. This makes it even easier for you to mix up your Envy x360 15t (2018) style as much as you want to keep your device feeling new. 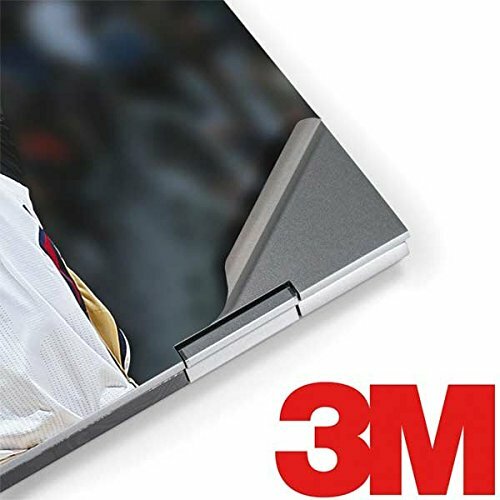 All Skinit made decal skins are cut and crafted with everyday Envy x360 15t (2018) uses in mind so that each New Orleans Pelicans skin offers a premium feel with a thin functional protection. 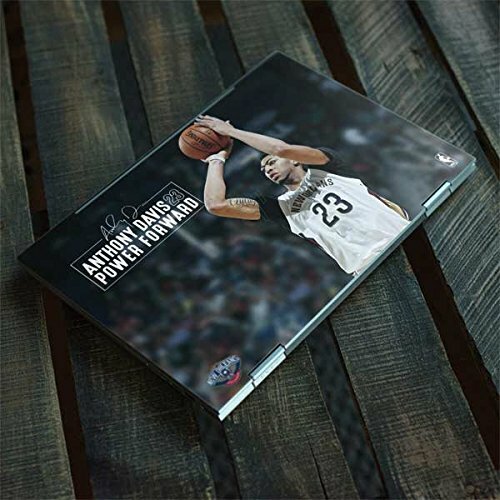 Shop all officially licensed NBA New Orleans Pelicans HP Envy x360 15t (2018) skins made by Skinit and make it yours today!